95 percent of employers are willing to pay up to 30 percent higher in salary for candicates who know English. In fact, in many companies, people with good foreign language are paid higher salary compared to others in the same position. Learning English has become a trend of modern workers. Simply, you only know your mother tongue, you may lose the opportunity to work in multinational companies and lose your competitive advantage with other candidates who are proficient in many different languages. According to Navigos Search, in Vietnam job market, there are cases of recruitment with senior candidates of IT major with the salary of 7.000 USD per month. The shortage of IT employees who have good foreign language causes the raise in the salaries of qualified people by 50% compared to ordinary candidates. Also based on survey job search “JobStreet” about why graduates cannot find job. The importance of English is evident with result of 91 percent of employers who consider English as a compulsory language for business communication. In the corporate environment, 95 percent of recruiters think that English will affect productivity and work efficiency. They are willing to refuse candidates because of their limited ability of English communication. Voice recognition technology from ELSA. In Vietnam, generally, the business environment requires the use of professional English language, especially English communication. This is one of the major obstacle for older employees who have to improve their English Skills to meet the increasing demands of the jobs. Some people arrange their schedule to arrive English language center after work, hoping to improve their English skill, but soon realize that it is the time when their body is completely tired, therefore it is hard for them to acquire knowledge. Besides, workers also have less opportunity to communicate regularly with foreigners, they do not know if they pronounce correctly or wrong. This is also a barrier that impairs their ability to hear and speak. 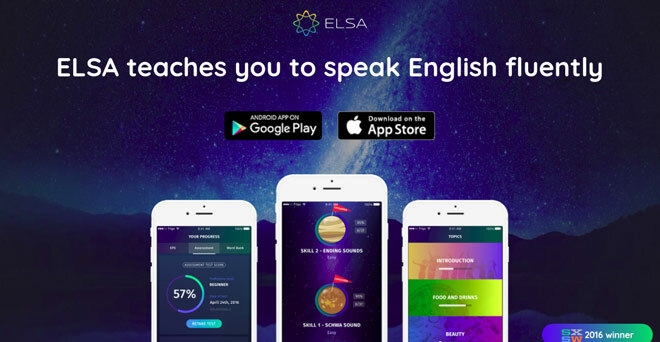 Nowadays, Elsa’s language learning software on mobile brings the opportunity to communicate effectively. 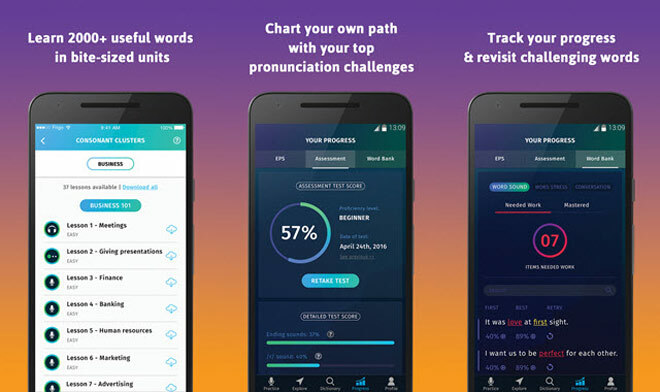 This is an application that uses artificial intelligence technology (AI) that helps users improve their English pronunciation. 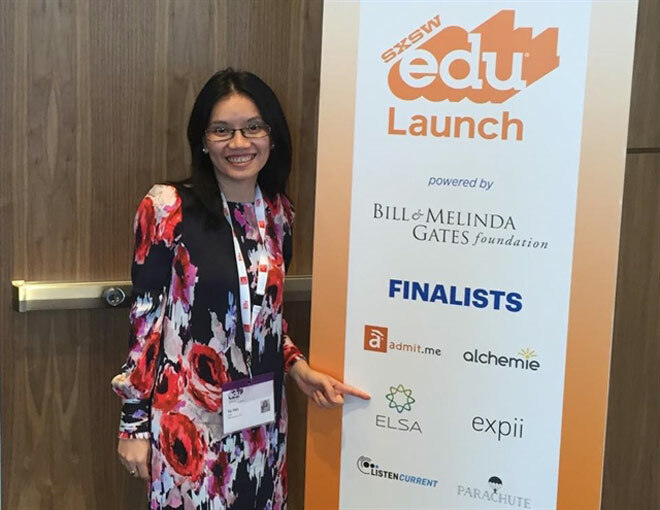 Algorithm from the application will analyze the voice in order to detect where students pronounce wrongly, suggesting ways to correct details such as tongue twisting or moving the lips to speak correctly. Thus, learners can adjust his or her pronunciation and improve the listening and speaking skills. Good English people with the experience often have the opportunities to work at foreign companies and receive well-paid salary. The average salary at foreign companies for senior management is 24.000 USD/year, or 2.000 USD/month, for high-ranking professionals are about 9.600 USD/ year, or 800 USD/month. With good language skill, you can earn a good job and receive higher salary.